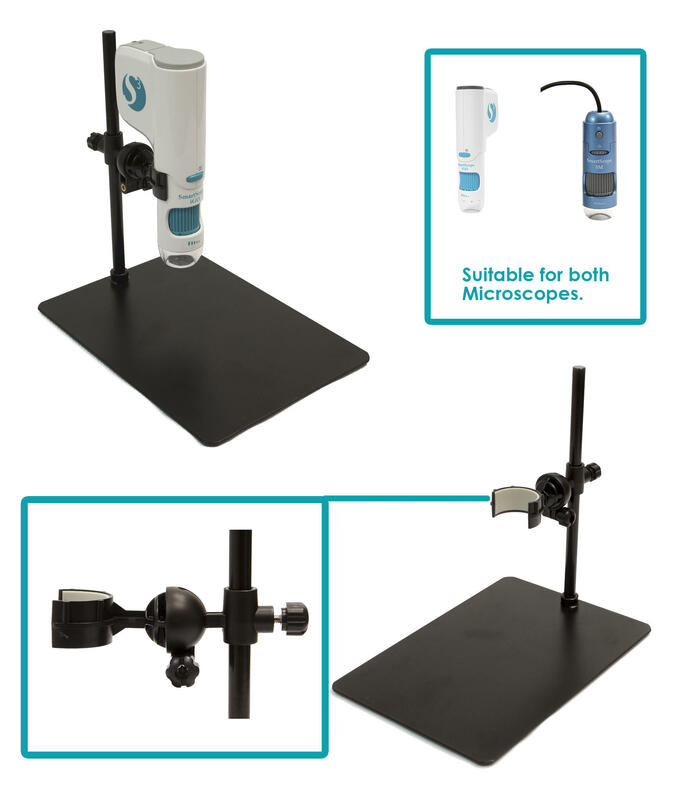 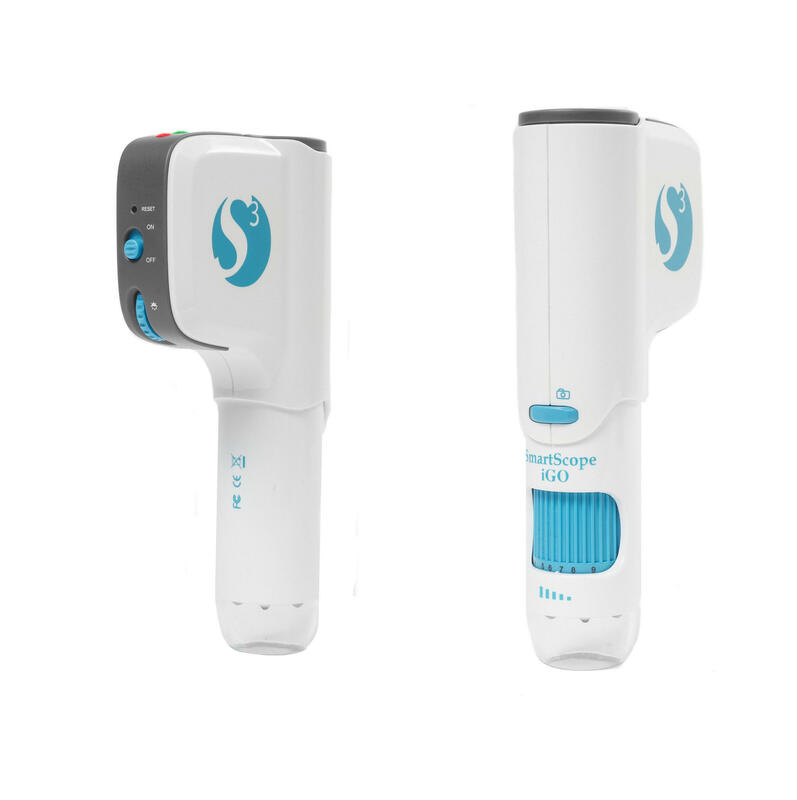 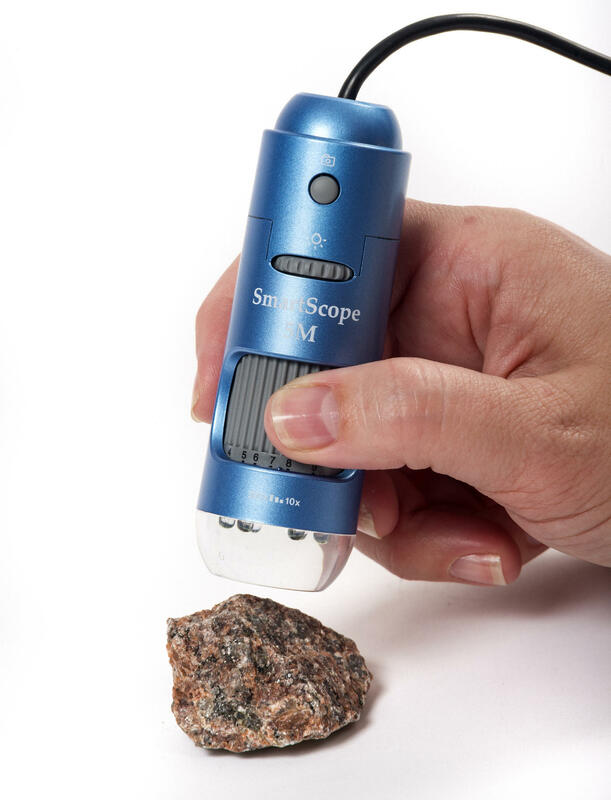 This Smart School System Smart Microscope Stand is a perfect addition to the range of digital Microscopes we offer. 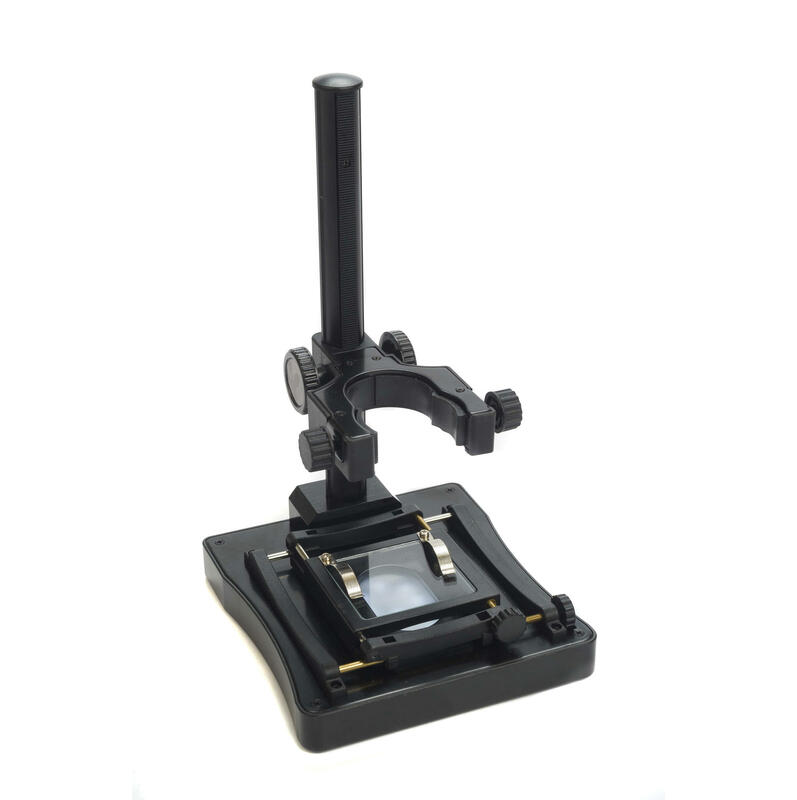 Ideal for holding the microscope in position whilst viewing objects. 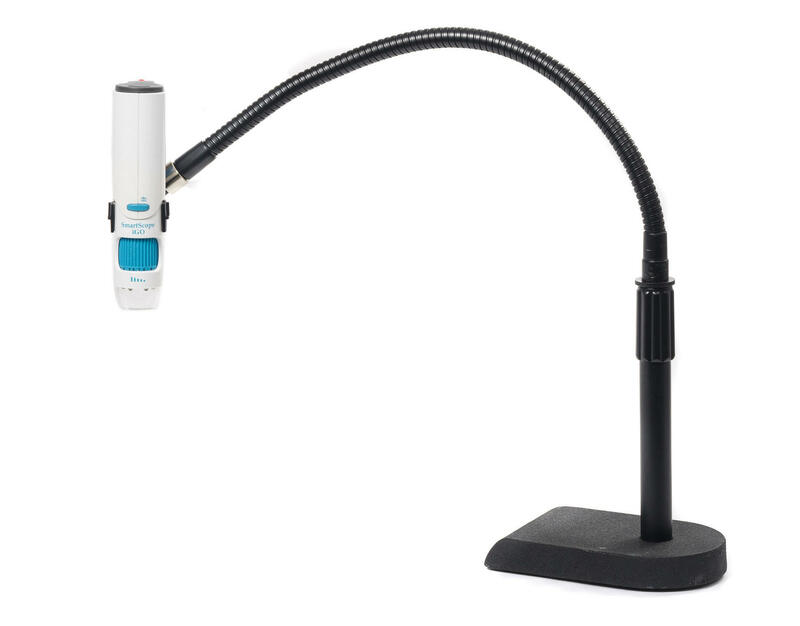 Fully adjustable heights.